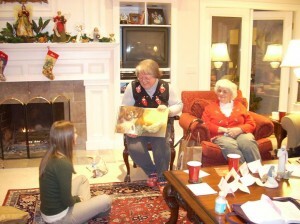 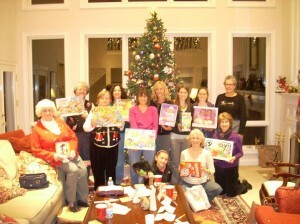 Disciples Women sponsors several projects to benefit the life and ministry of AHCC. Each November they host the Annual Turkey Dinner, and the proceeds benefit many church and mission-related projects. 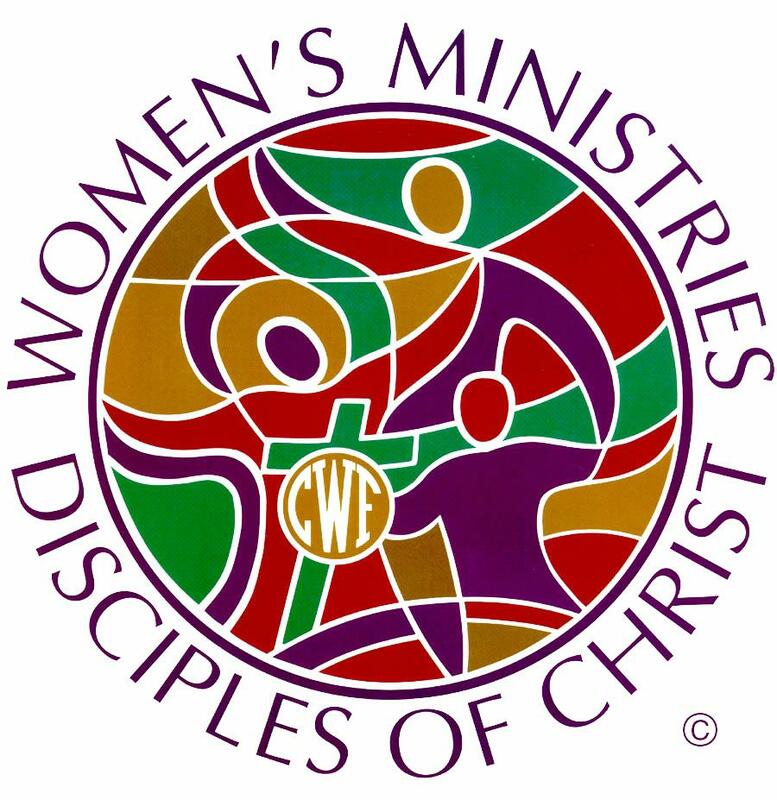 In addition, the Disciples Women sponsor several local service projects and participate in missionary endeavors through their support of the Christian Church (Disciples of Christ). 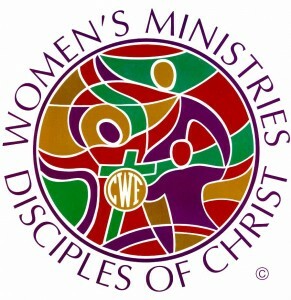 We invite all women at AHCC to attend Disciples Women activities. We typically meet the second Wednesday of the month at 7:00 pm.